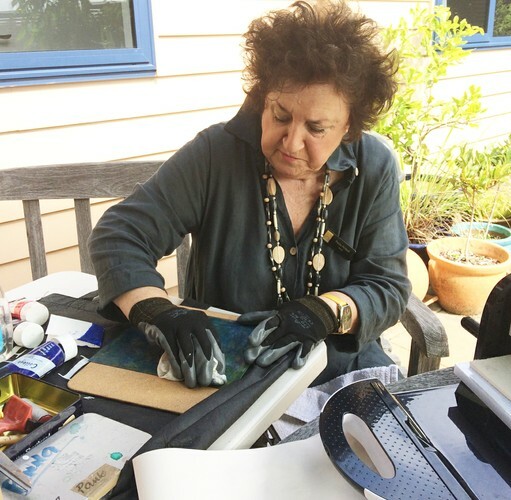 Join us for an up-close and personal demonstration in collograph printmaking with award-winning Coromandel artist, Paula McNeill! 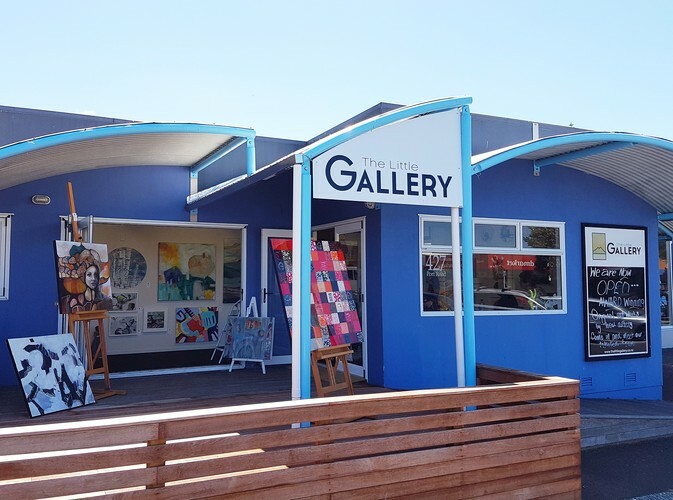 Residing in Tairua, Paula is highly regarded for her innovative, experimental approach to abstract and mixed media art. Influenced by modern European abstraction and expressionism, Paula's work examines ways through which sensation, emotion and narrative can be translated through painting. More recently Paula's involvement with the Coromandel printmaking collective 'Printmakers Combined' has further evolved her practice, exploring new ways the print medium can challenge and enhance her ongoing investigations into abstraction and mark-making. In 'Printmaking Through the Eyes of a Painter' Paula will perform a live demonstration of the process of collograph printmaking: a collage printing technique that encompasses both relief printing methods, such as woodcut and linocut, as well as intaglio processes, including etching and drypoint printing. Operating on the basis of collage, this process enables the artist a tremendous scope for experimentation, giving rise to the creation of unique and richly layered, textural works. Enjoy a glass of wine and nibbles and learn the ins and outs of this exciting printmaking technique with one of our most popular artists. All are welcome!